Despite significant medical progress and education, it saddens me to see how much ignorance, discrimination, and stigma exist. I am beckoning on everyone to take 5 minutes to learn something new and also broaden your thinking. Most importantly HIV does not discriminate, it affects women, men, and children. Please educate yourself so you can educate and support others. HIV causes AIDS and interferes with the body's ability to fight infections. 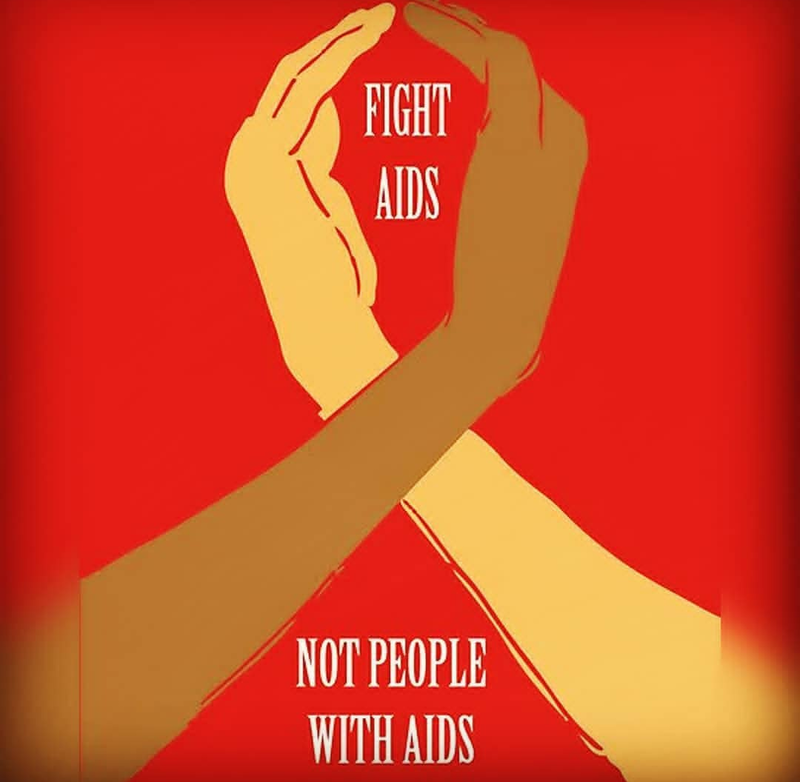 Aids cannot be spread by a hug or by a handshake or having a meal with a friend. Let us raise awareness and bring attention, to the cause and the prevention, and for this disease to come to an end. 1 in 4 people living with HIV don't know they have it. Know your risk, know your status, get tested. 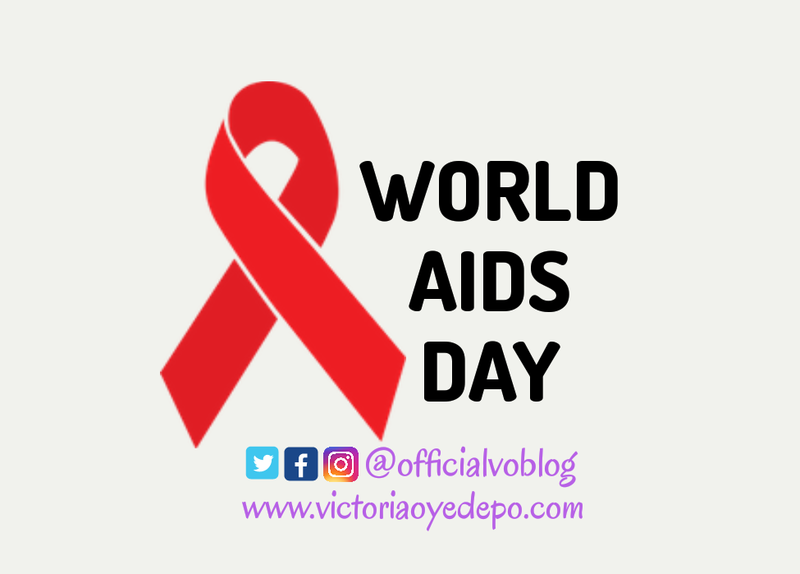 World AIDS Day, designated on 1 December every year since 1988, is an international day dedicated to raising awareness of the AIDS(Acquired Immune Deficiency) pandemic caused by the spread of HIV infection and mourning those who have died of the disease. Infection results in the progressive deterioration of the immune system, breaking down the body's ability to fend off some infections and other diseases. AIDS (Acquired immune deficiency syndrome) refers to the most advanced stages of HIV infection, defined by the occurrence of any of more than 20 opportunistic infections or related cancers. v. the transmission between a mother and her baby during pregnancy, childbirth, and breastfeeding. 4. 36.7 million people are living with HIV worldwide. Globally, an estimated 36.7 million (34.0–39.8 million) people were living with HIV in 2015, and 1.8 million (1.5–2.0 million) of these were children. The vast majority of people living with HIV are in low- and middle-income countries. An estimated 2.1 million (1.8–2.4 million) people were newly infected with HIV in 2015. An estimated 35 million people have died from HIV-related causes so far, including 1.1 million (940 000–1.3 million) in 2015. If the reproduction of HIV stops, then the body's immune cells are able to live longer and provide the body with protection from infections. Effective ART results in a reduction in viral load, the amount of virus in the body, greatly reducing the risk of transmitting the virus sexual partners. If the HIV positive partner in a couple is on effective ART, the likelihood of sexual transmission to the HIV-negative partner can be reduced by as much as 96%. Expanding coverage of HIV treatment contributes to HIV prevention efforts. Of these, more than 16 million lived in low- and middle-income countries. In 2016, WHO released the second edition of the "Consolidated guidelines on the use of antiretroviral drugs for treating and preventing HIV infection.” These guidelines present several new recommendations, including the recommendation to provide lifelong ART to all children, adolescents and adults, including all pregnant and breastfeeding women living with HIV, regardless of CD4 cell count as soon as possible after diagnosis. WHO has also expanded earlier recommendations to offer pre-exposure prophylaxis of HIV (PrEP) to selected people at substantial risk of acquiring HIV. Alternative first-line treatment regimens are also recommended. Access to HIV testing and medicines should be dramatically accelerated in order to reach the goal of ending AIDS by 2030. HIV testing reach is still limited, as an estimated 40% of people with HIV or over 14 million people remain undiagnosed and don't know their infection status. WHO is recommending innovative HIV-self-testing and partner notification approaches to increase HIV testing services among undiagnosed people. Knowing your HIV status is very vital for your well being. So what measures have you put in place to prevent HIV/AIDS? To ensure its not in your body? 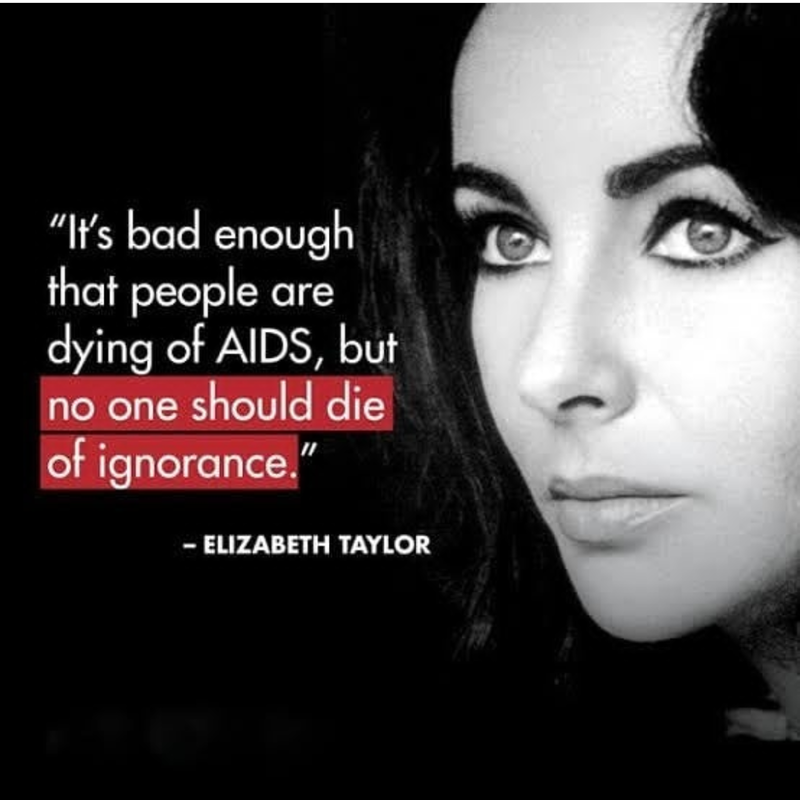 "It is bad enough that people are dying of aids, but no one should die of ignorance." Thanks for the very necessary enlightenment Victoria.